A child who has trouble reading won't find it enjoyable. Many parents take their children to the library regularly to encourage them to read more. 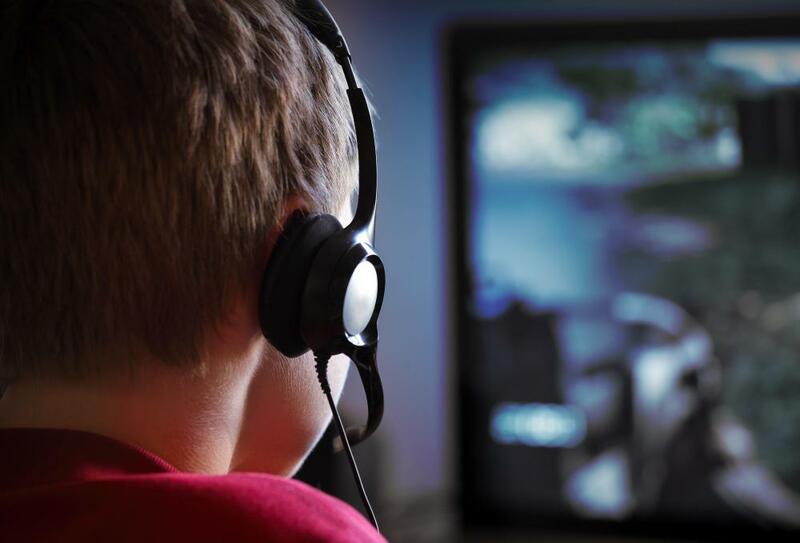 Limiting the time kids spend watching TV and playing video games may lead to more reading. If a person wants their child to read more, they should find books with topics that are of great interest to the child. Children might enjoy reading to a relative. 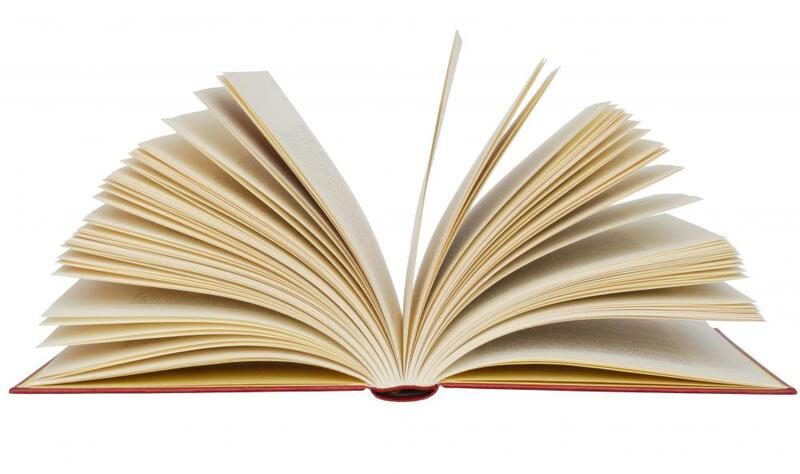 Books which include ample pictures can encourage children to become interested in reading. 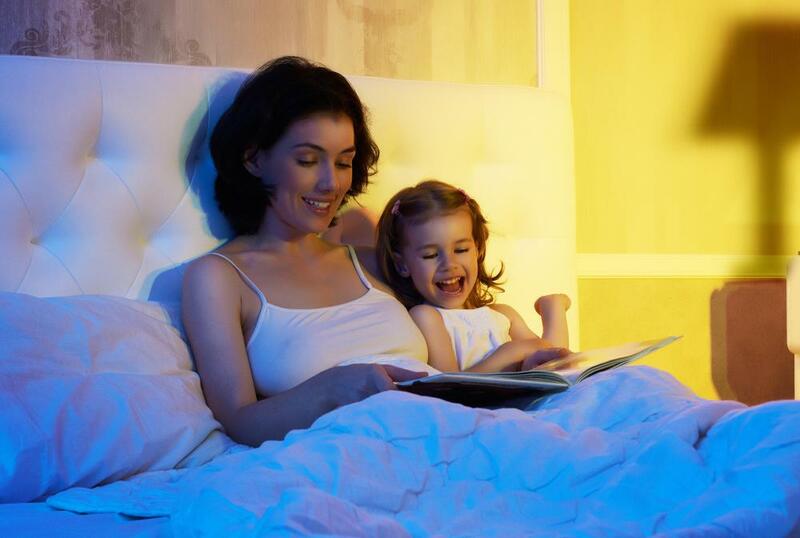 Reading to a child on a regular basis can encourage her to read on her own. 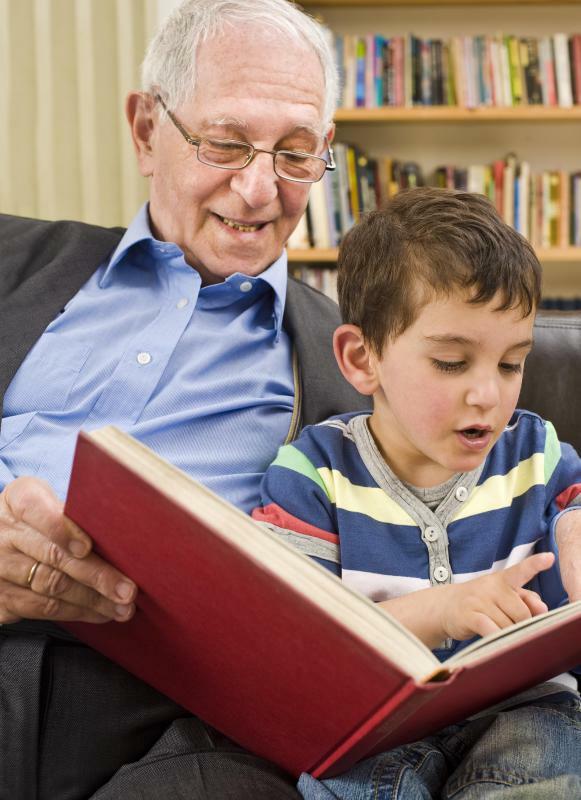 Giving books to a child as a gift may help encourage more reading. The very best way to get kids to do anything is to teach them through example. Occasionally, turn off the TV and sit down with a good book. Doing so will help your children learn how important reading is, and you won't have to say a word. It is also a good idea to read stories to your little boy or girl from a very early age. As your son or daughter grows, the two of you can read together. Take turns reading a story to one another, or read a page and then have your child read the next page and so on. Tell the story with enthusiasm and don't be afraid to really get into it and make funny faces and voices. If you enjoy reading time, so will your kids. 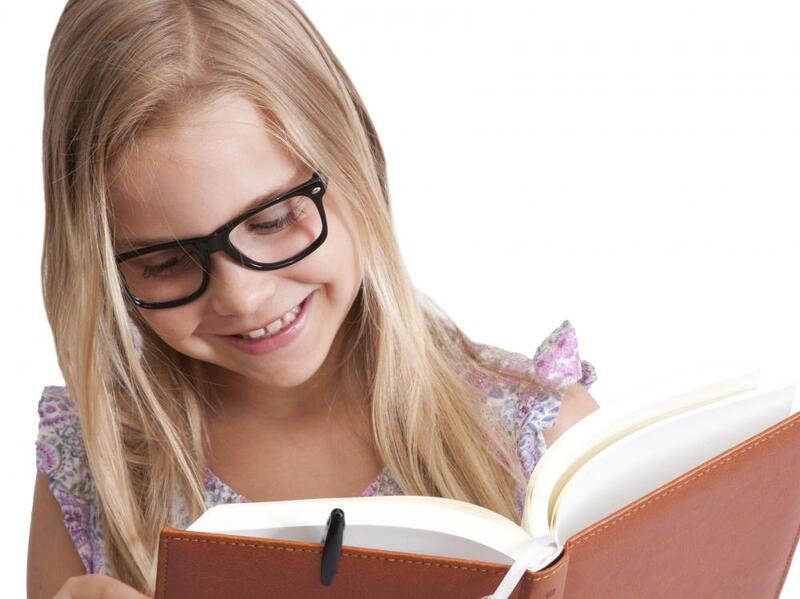 If you give your child a book as a gift, it will signify how important books are to you. Even before he or she can read, you can instill a love for books. 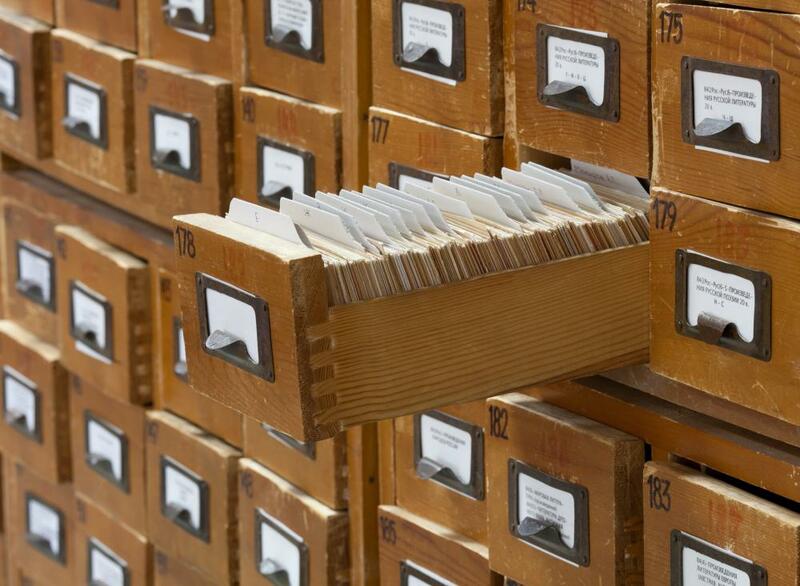 Purchase classics and collections of books in all genres to keep interest high. Exhibit curiosity in what your youngster is currently reading, and ask a few simple questions about each book. 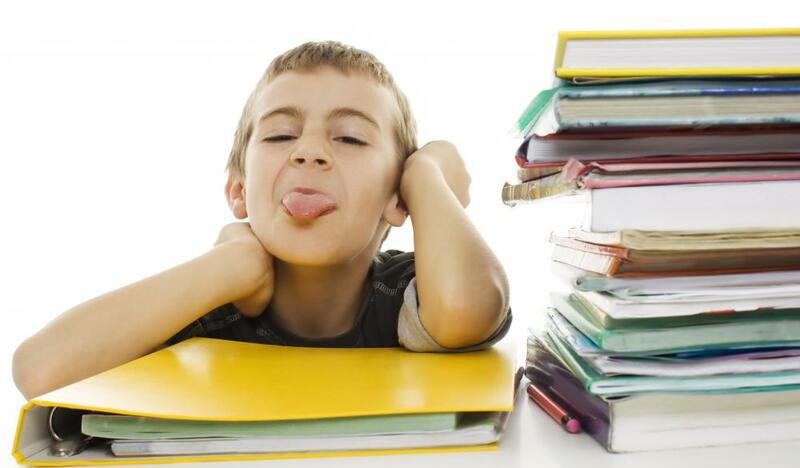 Avoid pushing too hard or it might feel like you are demanding a book report, and that will take the fun out of it. If your child has trouble reading, he or she may not find it very enjoyable to read. Try to work with your little one and learn where the difficulties lie. Listen to him or her read out loud. If the help that is required goes beyond what you are able to provide, seek assistance from a teacher, tutor, or a literacy program. Many schools offer extra courses in reading, and some libraries offer reading programs as well. Once your child has a better grasp of reading, the desire to read will grow. Be encouraging and try not to show frustration at temporary setbacks that might occur from time to time. Find books that are of great interest to your kids, and this will act as a source of motivation for further reading. Even if your youngster does not require reading help, take him or her to the library to sign up for a library card. Visit the library regularly and encourage your son or daughter to try several different kinds of books. Make it an important, special occasion. You will both begin to look forward to these outings and the opportunity to relax and enjoy a good book in the calm, quiet atmosphere of the library. If you praise your son or daughter whenever they read rather than watching television or playing video games, and reward them each time they meet a new goal, reading will quickly become a normal part of your children's routine. 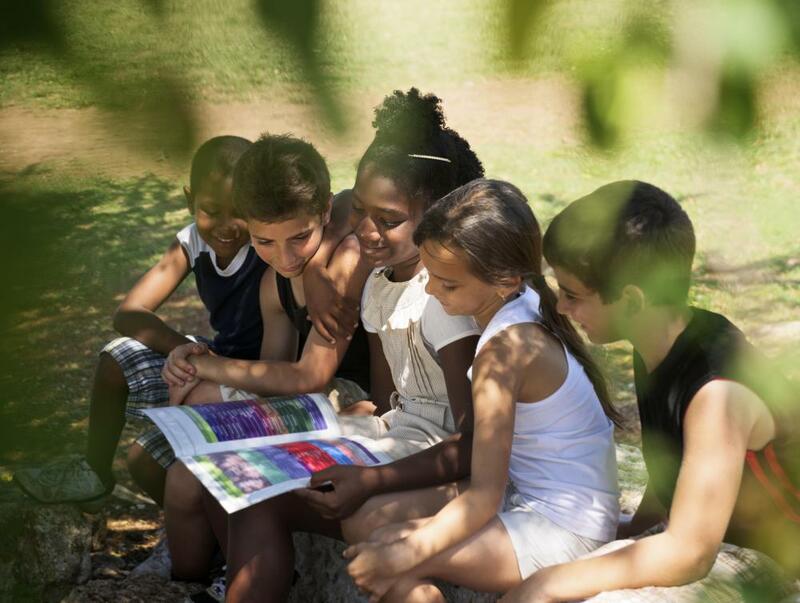 What Are the Best Tips for Improving Kindergarten Literacy? What is a Magazine Newsstand? These are great tips for older kids. It is important to remember that you have to start reading with your children when they are very young as well. I love this article, my husband has always loved to read, I have a new found love for it. But I would for my children to always love it. I have a daughter and one on the way, and have worked in a Daycare/Preschool and took some classes in Early Childhood Education, and this is a question I've heard A LOT, especially now with video games and computer and TV and I came across this wonderful book....Raising Bookworms. it is written by Emma Walton Hamilton (daughter of Julie Andrews) and she gives tips, fun games and activities, and all kinds of really great information on how to get your kids to LOVE reading and to continue reading.